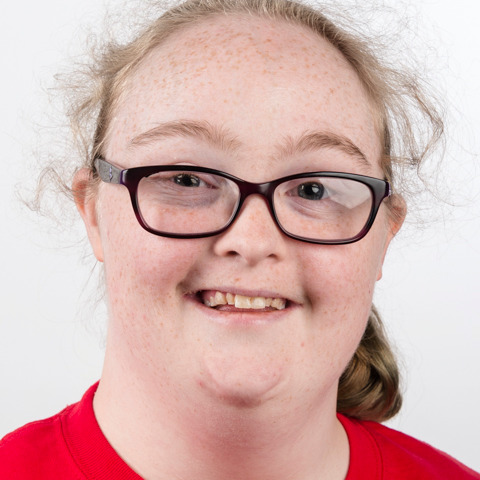 Haley McDaniel started with Special Olympics at the age of seven. She has competed in gymnastics, tennis, bowling, and powerlifting. She is trained as a Global Messenger and is a leader on the ALP's committee in her area. In 2016, she was named Female Athlete of the Year in her area. Haley is hoping to attend Austin Community College in the spring and wants to take culinary classes. She loves to bake and take painting classes in her spare time.